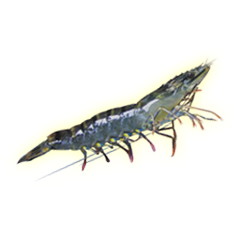 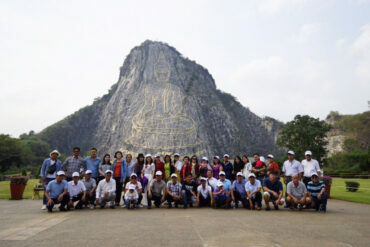 High quality product for development of black tiger shrimp, hatchery, white shrimp and crab shrimp. 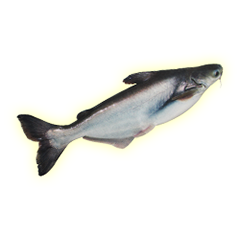 High quality product for development of Pangasiidae, Channa Striatus, Red Tilapia, Lates Calcarifer, Trichogaster Pectoralis and other types of fish. 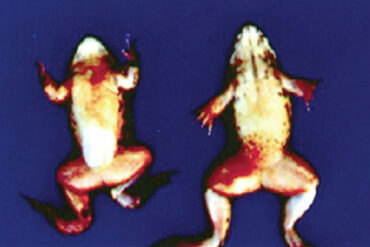 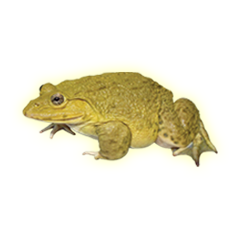 High quality product for development of frog and Trionychidae. 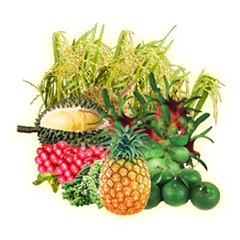 High quality product for crops: rice, industrial crops, fruits, vegetables, flowers and ornamentals.